We offer breakfast club every morning from 7.45am. This is a flexible service and must be booked a week in advance before you require it. The children are based in the pre-school room and we have a choice of menus available. We offer after school club every day until 6.pm. This is a flexible service and must be booked a week in advance . The children have a choice of activities available. There is a set menu of meals across the week to offer variety for those children attending daily. ​​You can find out more about the help available with funding your childcare on the new government website Childcare Choices. 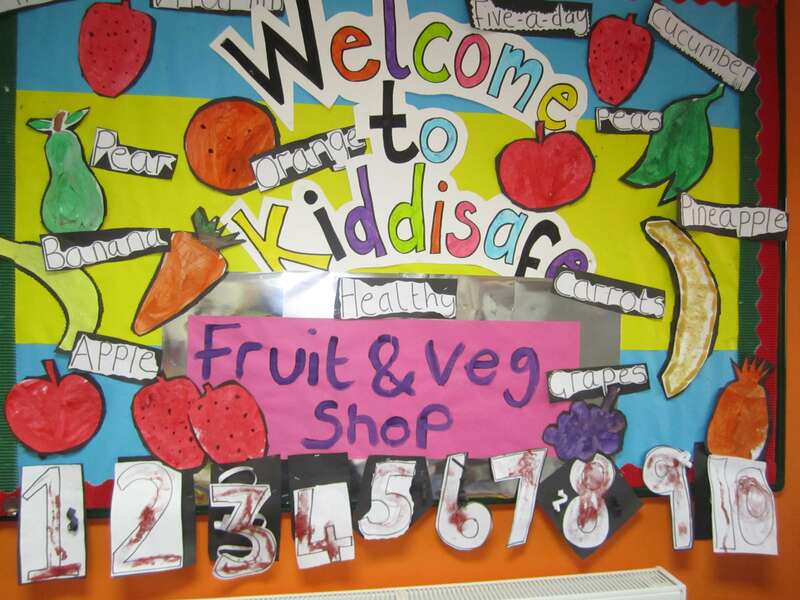 We want all the children at KiddiSafe to experience a holistic approach in a rich environment where their wellbeing is high, and they are actively involved in stimulating activities based on their needs and interests.